Tasmania's North West region recently kicked off a pet-friendly tourism campaign welcoming our four-legged friends! When you travel, does your pet go too? 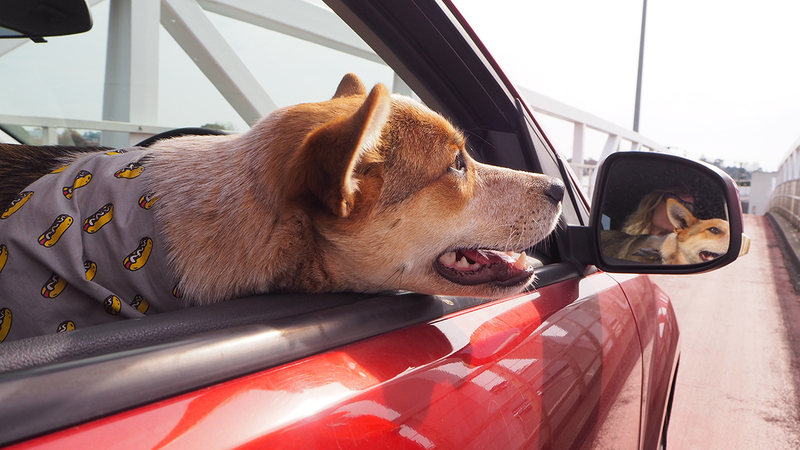 If your four-legged friend is part of your travel plans, you are not alone. The pet-friendly Cradle Coast campaign is running from May through to mid-July and welcomes visitors with pets by highlighting travel, accommodation and experience options that are pet friendly. The target audience identified are those who have the greatest affinity with the tourism experiences the Cradle Coast Region has on offer, and the greatest likelihood of becoming fans and advocates for the region. “The youngest of our target audience, travels with her partner, a friend and/or her dog, so our latest mini marketing campaign is aimed at her,” Ms Lord said. Kathy Horner, from the Pet Industry Association of Australia, agrees this is an area of growth in the travel sector. “The demand for pet friendly accommodation is definitely on the rise,” Ms Horner said. 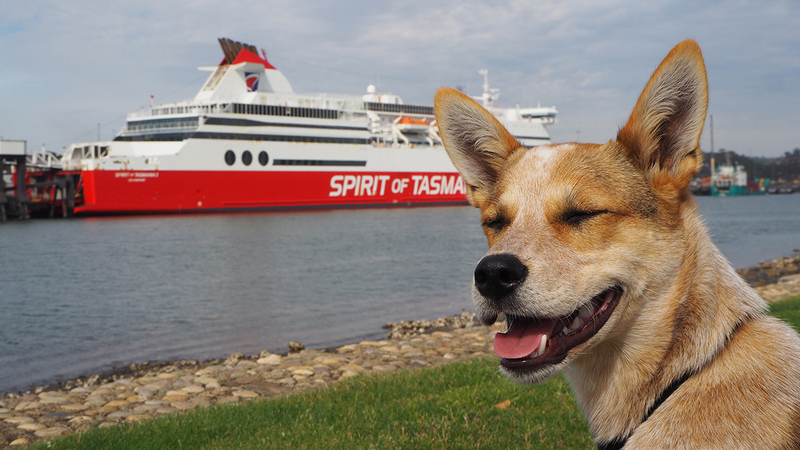 For the pet-friendly Cradle Coast campaign, the Cradle Coast Authority has partnered with The Spirit of Tasmania, which is a popular choice for people traveling with pets. “By taking the ferry, the journey to our region is made easier for visitors who wish to bring their car and pet. Spirit has also generously donated a travel voucher as a prize, which we will share more details of in the coming weeks of the campaign,” Ms Lord said. Pet-Friendly Cradle Coast from Cradle Coast on Vimeo. On your pet-friendly Cradle Coast travels, there will be a variety of accommodation experiences that will have both of you wagging your tail with delight. From self contained units to B&Bs and campgrounds, there’s plenty of welcoming options for you to stay with your pup. Daytime adventures, like roaming pet-friendly beaches and exploring hiking trails, need to be matched with wonderful places to lay your head at night! Here are six suggestions of fantastic pet-friendly accommodations across the Cradle Coast. When you’re bringing your fur baby into the Cradle Coast, there’s of course a few best practices for keeping the environment clean, as well as respecting rules of councils. 1. Despite how much we wish they existed – there are no poop fairies in the Cradle Coast. To help keep our pristine parks and beaches that way, please pick up after your pup, and remember to place the baggy in the bin. 2. There are reasons to keep your pet on their lead, so please respect signs on beaches and in parks that ask you to do so. Whether environmental concerns, or council regulations, we ask that anyone bringing their pup into the Cradle Coast respect the sign postings of our local parks and beaches. The Cradle Coast Authority was established by the nine Local Government Councils of North West Tasmania to represent and advocate the needs of the region. Regional Tourism is one of our business units.